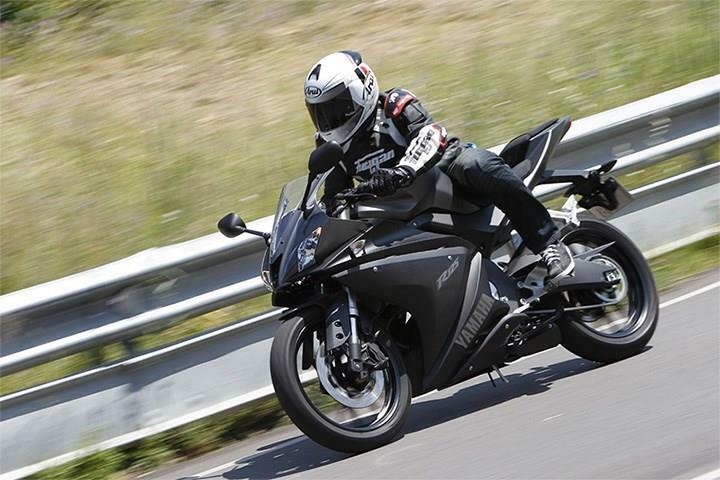 When looking to get your first motorcycle, you can often find yourself overwhelmed with choice and it can sometimes be a daunting prospect looking at machines and not knowing what exactly you’re looking for. 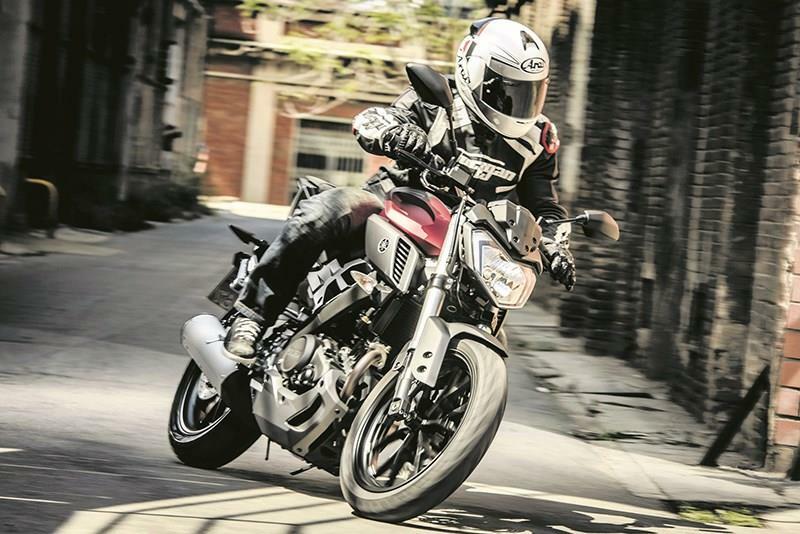 We’ve put together a list of some of the top 125cc machines currently on the market, so when you decide you do want to get into biking, or even if you’re looking for a machine to just commute on, then you have somewhere to start looking. 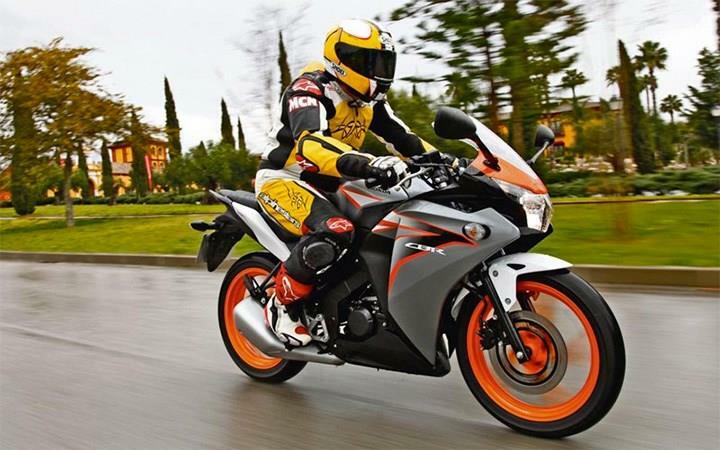 Introduced in 2008, the YZF-R125 filled the gap between Honda's practical CBR and Aprilia's sport two-stroke RS, combining the ease-of-use of the Honda with the sporty handling of the Aprilia. The latest version gets upside down forks and improved brakes. While Aprilia's current 125cc sportsbike shares its name with the legendary two-stroke model, sadly it does not share an engine. That's right, the latest RS125 (called the RS4 125 for a short while) is, like every other 125, a four stroke. That means performance is on par with the competition, but the RS is the best looking of the bunch and even comes with a quickshifter! 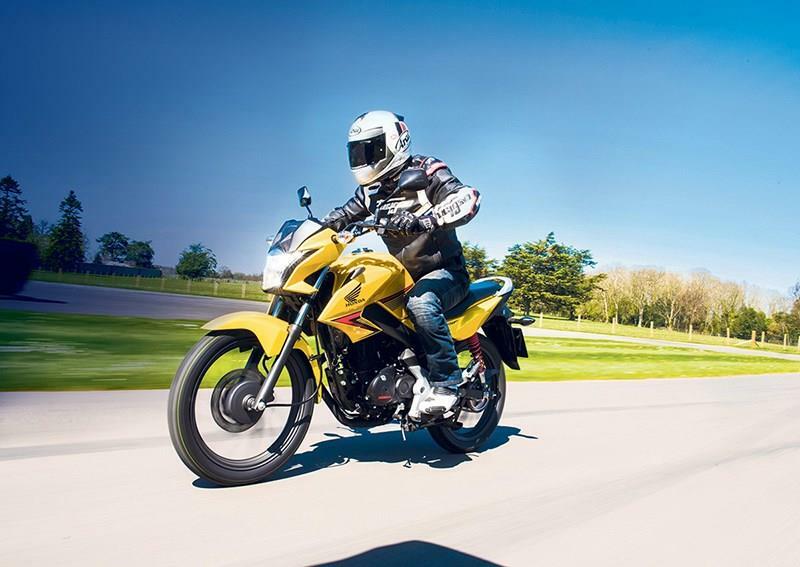 The much-loved CB125F is about as basic as motorcycles come and is all the better for it. 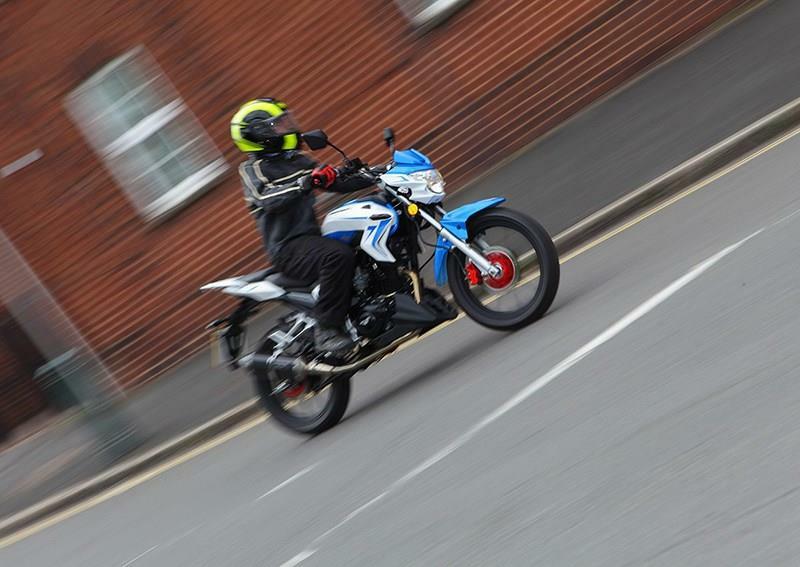 There's no bike as easy to use as the CB, due mostly to its low weight and ultra-light controls, making it the perfect bike for first timers or those not super confident handling a big heavy bike. 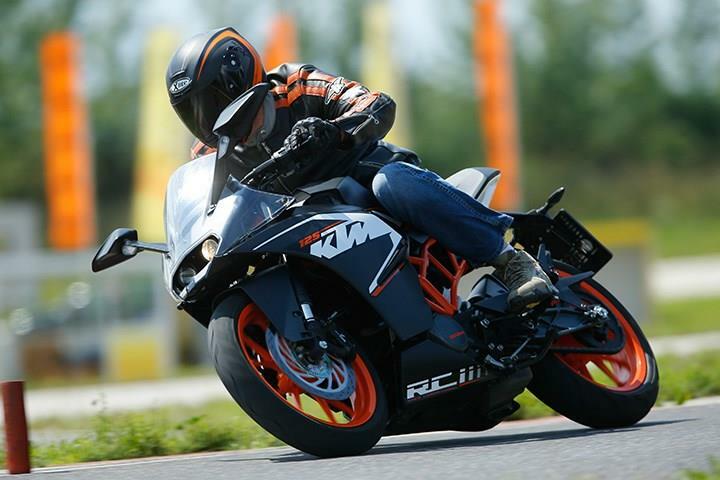 KTM's RC125 is possibly the coolest looking 125 on the market, and it's got the ride quality to back it up. Suspension is courtesy of WP and the bike handles incredibly well - as you'd expect. The engine needs to be worked to get the best from it, but keep it spinning between 8000rpm and 10,500rpm and it'll easily hold 60mph. Built in KTM's Indian factory, the little 125 Duke blends style with practicality and plenty of fun for more experienced riders. 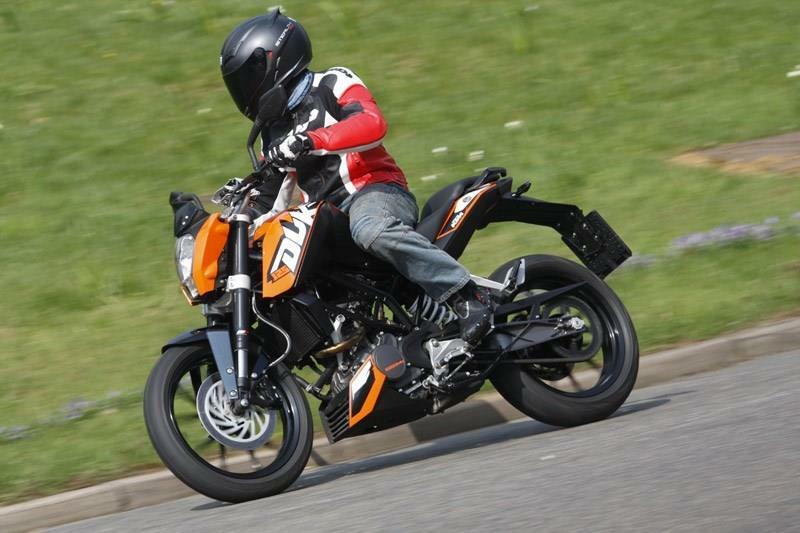 The KTM feels like a premium machine and the styling is spot on - it's a worthy addition to the Duke family. 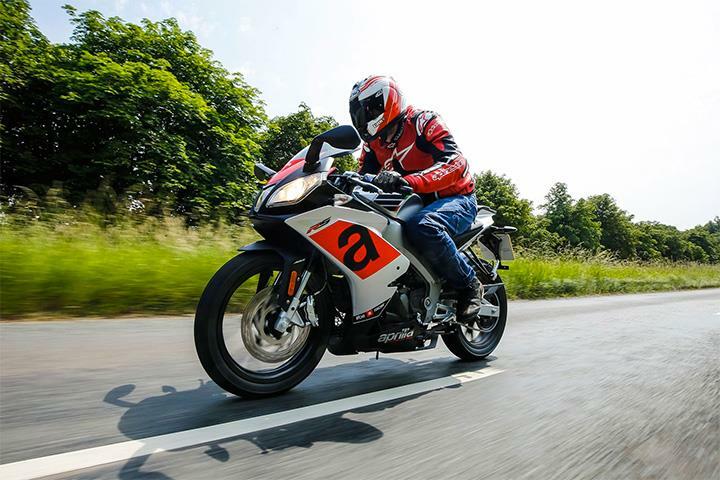 If the Aprilia RS4 is a pure 125cc sportsbike with dreams of tearing round a track, the Honda CBR125R is completely different. 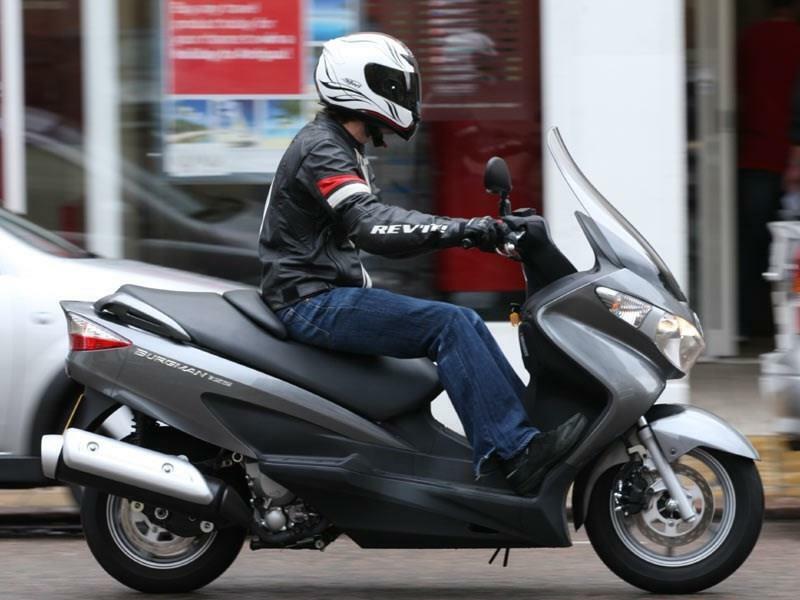 Much less sporty, the Honda instead leads the way in ease-of-use and practicality. 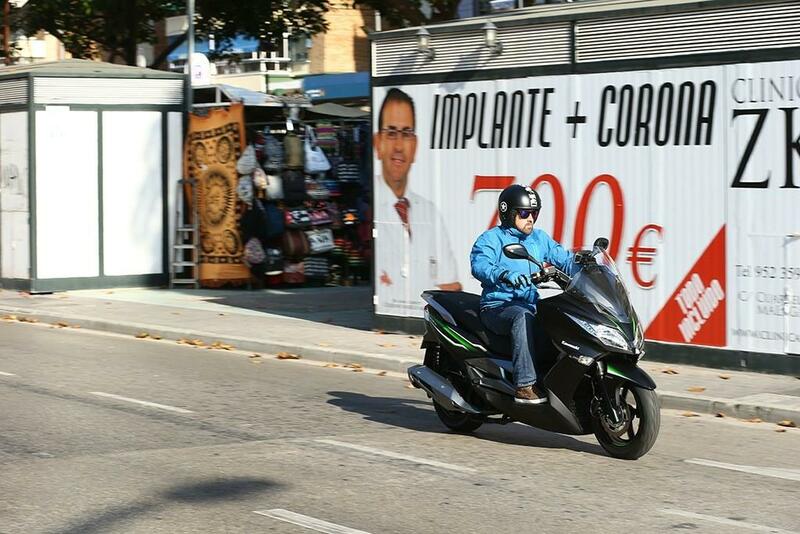 Just what you need as a new rider, probably not what you want. Not quite on a par with the always reliable Honda (the Venom's engine is based on an old Honda engine), but the Venom is well-suited to the city, is built well and priced competitively. Added kudos for the inclusion of speakers and an MP3 player! The MT is a worthy addition to the Yamaha range, with amazing looks and performance to match from the YZF-R125-derived engine. While stylish, the MT isn't quite as learner friendly as the others on the list, there's minimal steering lock and it's top heavy, making it difficult to control at slow speeds. The smallest capacity Burgman (it also comes in 400cc and 650cc varieties) is basically a sofa on wheels with more luggage space than you know what to do with. Despite its size the Burgman is surprisingly easy to handle around town. 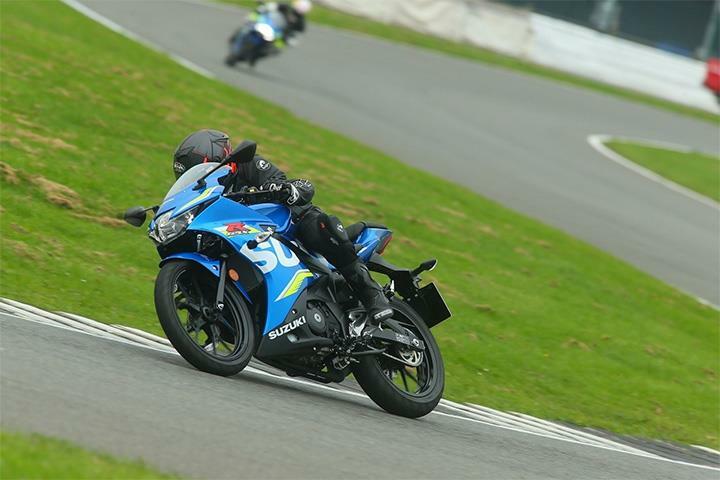 Suzuki have finally joined the 125 market, and they've done a good job with their first learner-friendly sportsbike, the GSX-R125. The baby GSX-R (there's also 250) is much closer to the CBR125 than the R125, so it's comfortable and usable, but still has a sporty edge. A great introduction to the world of sportsbikes.